Niacet Corp., a leader in organic salts of acetic and propionic acids has purchased Jungbunzlauer's sodium diacetate business. Niacet currently services its customers through facilities in Tiel, the Netherlands and its corporate headquarters in Niagara Falls, NY, US. “This purchase from Jungbunzlauer fits perfectly with Niacet’s core business, as we have more than 70 years invested in the acetate market,” says Pieter Paul Lamers, Managing Director at Niacet. “Our products can be found in the food, pharmaceutical, animal nutrition and technical market sectors. This purchase further increases our leading market position. 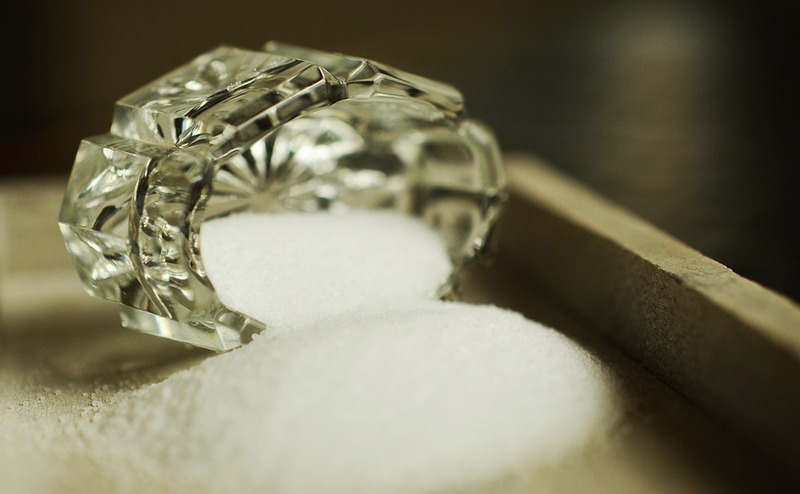 Sodium diacetate is mainly used in savory flavor applications and in shelf-life extension systems,” he tells FoodIngredientsFirst. Niacet is expanding its capacities and is growing in food ingredients by business developments and acquisitions. The facility in the Netherlands will grow with these increasing volumes,” Lamers adds. A Jungbunzlauer statement noted that the company decided to sell this portion of their business in order to focus their portfolio on materials produced by fermentation from renewable raw materials. The agreement with Niacet takes effect immediately. Once Niacet has installed an ESSICCUM production line around mid-2019 this business will also be transferred from Jungbunzlauer to Niacet. Last week, Niacet opened a new office in Singapore, in line with significant growth in Asia. The company also said that Clarissa Neo had been hired to run the new operation.